Pateti is just round the corner and it’s the best time to relish some Parsi food. What I particularly love about the cuisine is the hot, sweet and sour flavour of the dishes. 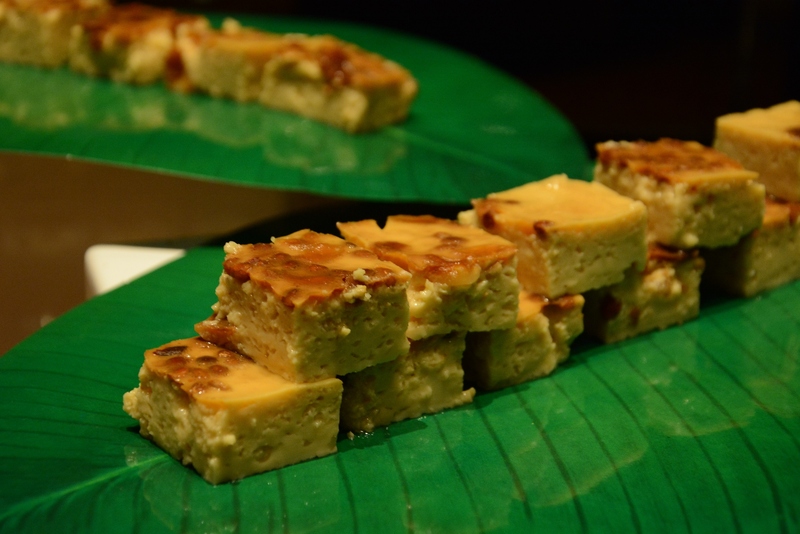 While I long to go to a Parsi wedding and stuff my face with all the delicacies, I was recently invited for the Parsi food festival at Sofitel Hotel at BKC, Mumbai. Unlike a typical food festival this one was a peek into the Parsi culture –glass and clay installations depicting the history and art of the community, to Gara Sarees (traditional embroidered sarees worn on special occasions) curated Parsi literature, stewards in the Parsi attire dugli and of course the quintessential ginger and raspberry soda. The #Bawatips# on each table were hilarious. 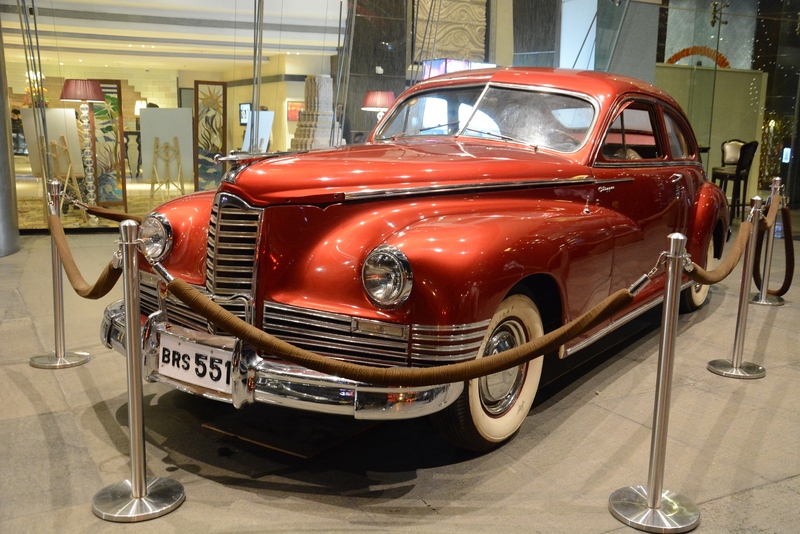 Sample this – ‘we will never sell the car don’t ask again’, ‘play the birdy song at a party’ – the first to reach the dance floor are the bawas, face it all of us are related. Sweet! Originally from Persia, (now Iran) Parsis came to India in the 17th century and settled along the west coast of India. 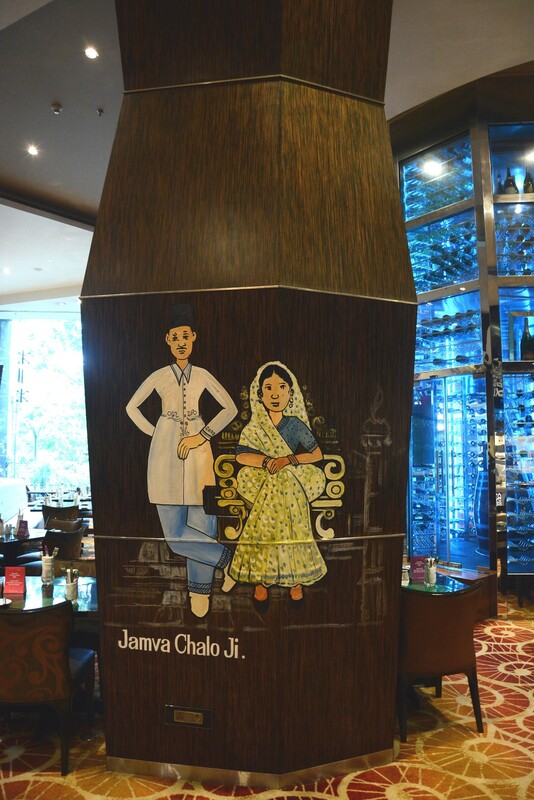 This gave their cuisine a distinct Gujarati, Maharashtrian and Iranian flavours. The British influence is evident in the puddings, jellies and the Saas ni Macchi – fish in white sauce. If you are a seafood lover this is a dish worth getting your hands messy. Promfret smeared with green chutney (made with coriander, mint, green chillies, vinegar, coconut) and wrapped in a banana leaf before being baked is the best example of the hot, sweet and sour flavours of this cuisine. Why messy? Well you have to tackle the leaf before you reach the fish with the bones. Got it? This is my favourite dish at the food festival. Spiked with garam masala, sambar powder and dhansak masala it was smooth and spicy. It’s generally had with Parsi pulao but I enjoyed it with plain steamed rice as well. Some Parsi dishes have unusual meat and vegetable combinations. Bhindi with chicken may sound weird but it resonates with the taste buds. The tangy, tomato and onion based chicken gravy is the perfect vehicles for the bhindi and it tastes yummy. Lagan Nu Custard was my favourite Parsi dessert until I tried sev dahi. 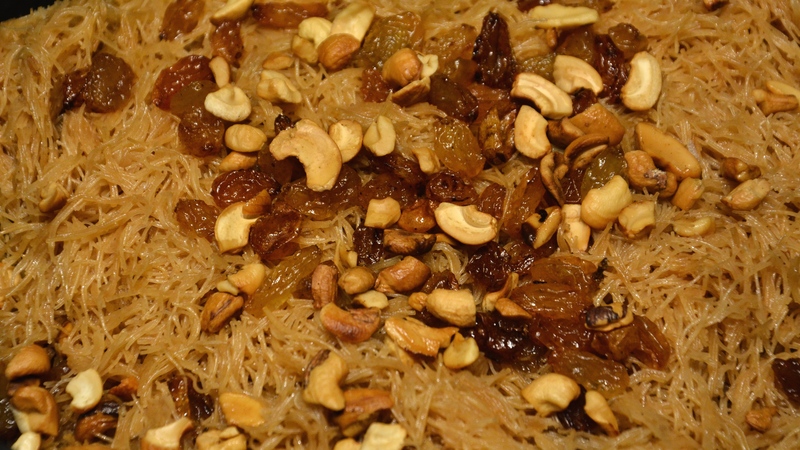 Sweetened vermicelli loaded with dry fruits is had with curd. This is a legume dish made with the Val beans which are soaked overnight. 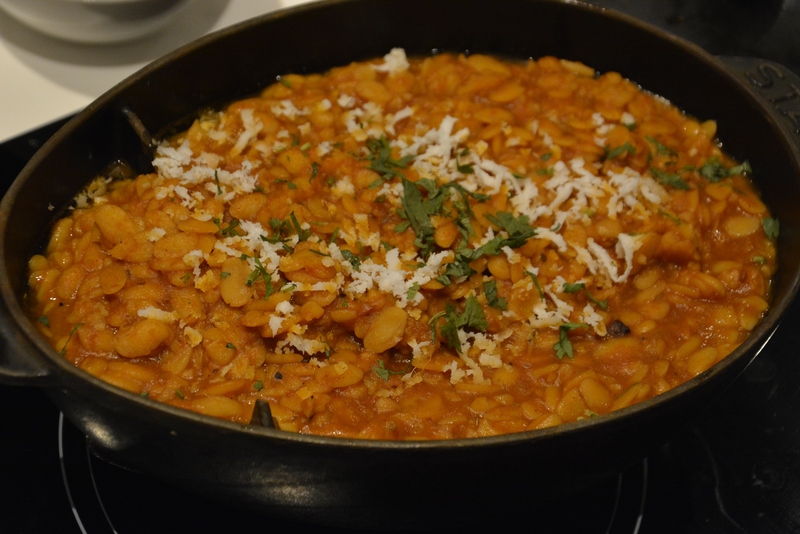 Though the beans have a slight bitter taste, the coconut, jiggery and spices really lift it up. No Parsi meal is complete without this dessert. It’s like the crème Brulee minus the crust. KFC fans will love this Parsi-style fried chicken which is crispy and has the right balance of spices. It makes a great starter. I love the sweet and sour white sauce made with rice flour. The green chillies add a nice kick to the dish. Best had with yellow Parsi kichri. 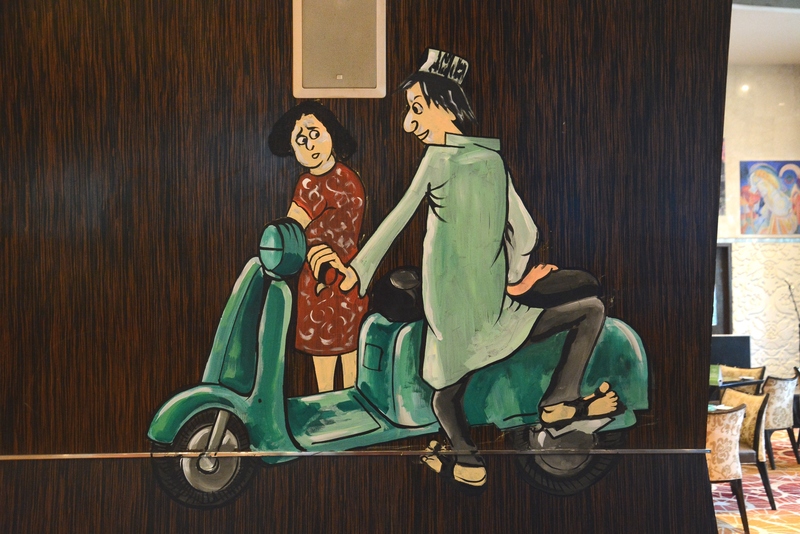 The kitchen for the Parsi food festival at Sofitel BKC is helmed by the husband wife duo – Tehmtan and Shernaz Dumasia, well known Parsi caterers since 1992. Dhansak masala, dhana zeeru and sambar masala are integral to Parsi cuisine. 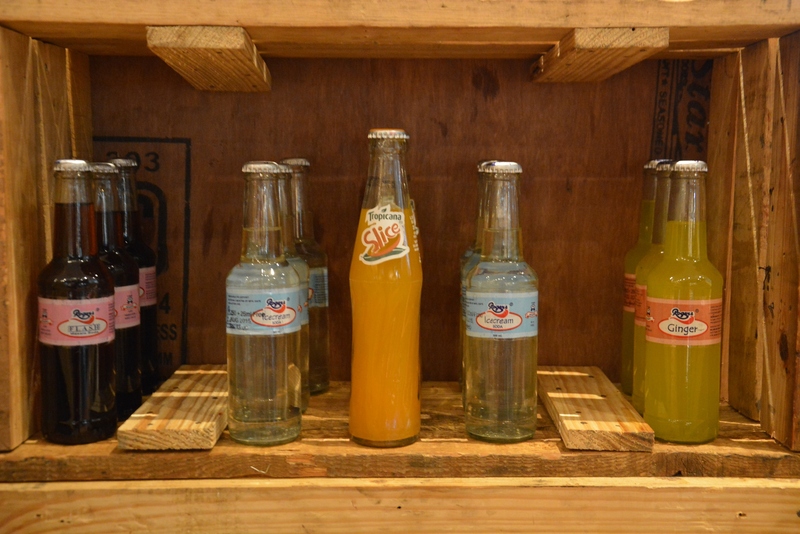 If you are looking to stock up on them head to M Motilal Masalawala at Grant Road. The Dhansak is not a wedding dish. It’s actually had on the 4th after a death in the family. The best places to have Parsi food in Mumbai are Paradise in Colaba, Jimmy Boy in fort, Britannia in Ballad Pier and By The Way at Gamdevi. Sugarcane vinegar is used in almost all dishes, even in the kachumbar. Its available only in Navsari. This has seriously got me hungry. After reading this, I must confess it feels like I hardly know anything about Parsi food. Nice read.. my favorites are chicken farcha, salli boti and of course dhansak! this reminds me there is a place called Ebony in Bangalore which has good dhansak.. must check it out again!